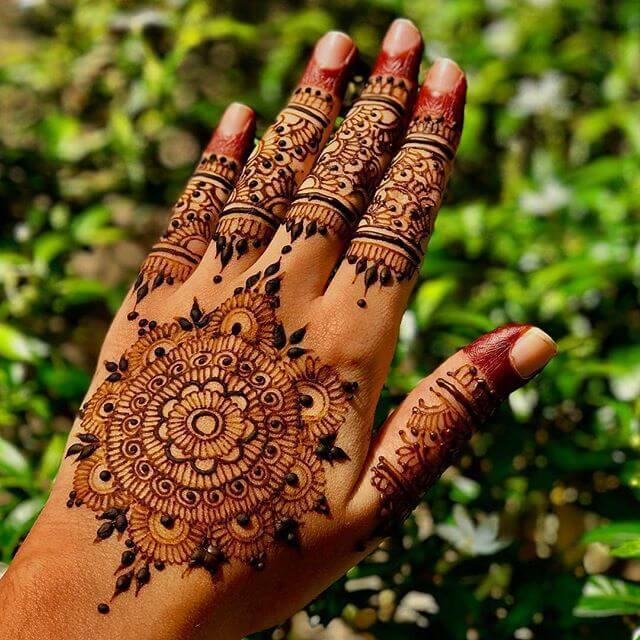 Mehndi Designs is considered to be an authentic pattern that is admired by all the ladies out there. 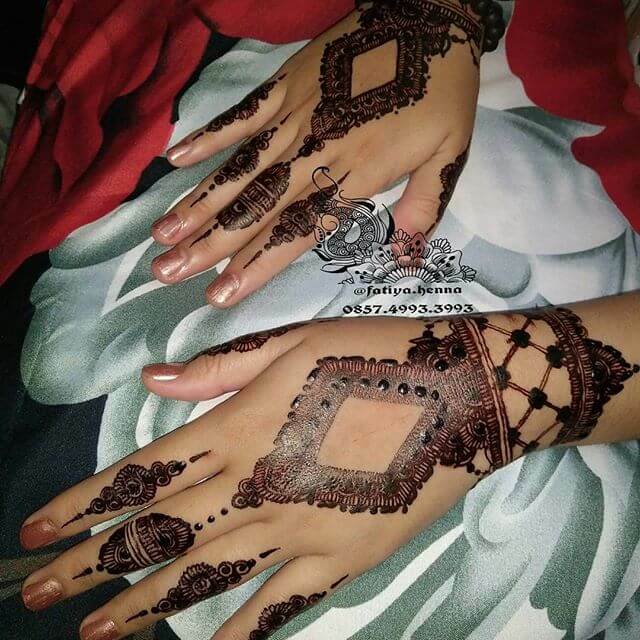 In the beginning Asian and Arabic woman seen more passionate to décor their hands and feet with the beautiful henna design. 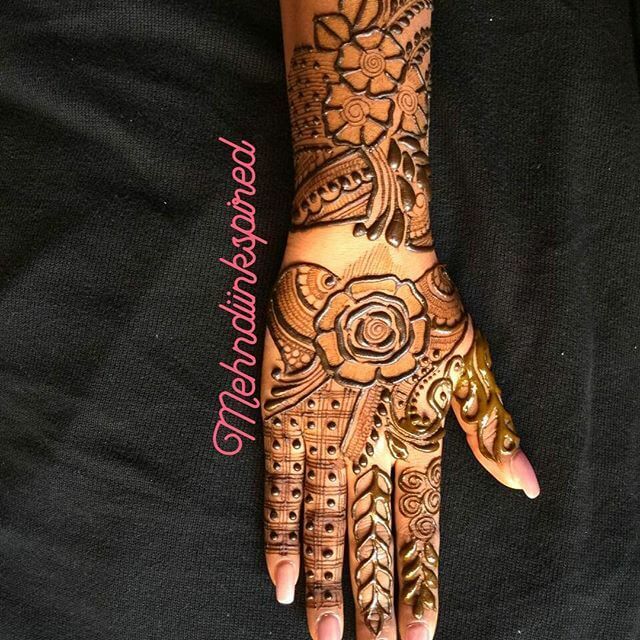 Currently, the western woman also rushing for it and calling mehndi as a temporary tattoo and giving it a chance to get on their arms and back. 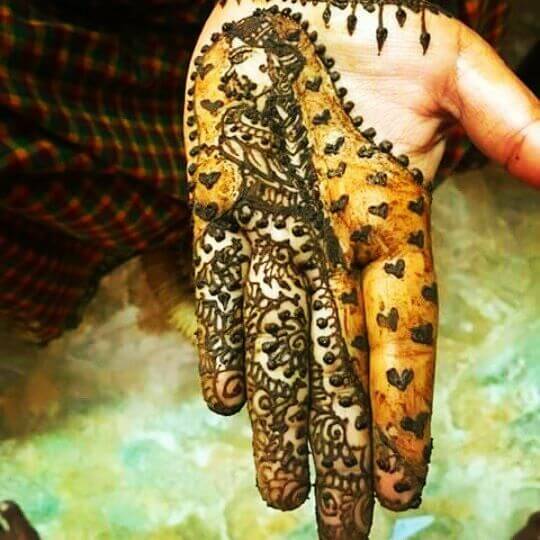 A wedding seems nothing or lacking without the mehndi in girl’s hand and especially on the bride’s hand. It is an old custom of Asian countries and as of now is being ceaselessly pursued by every woman. 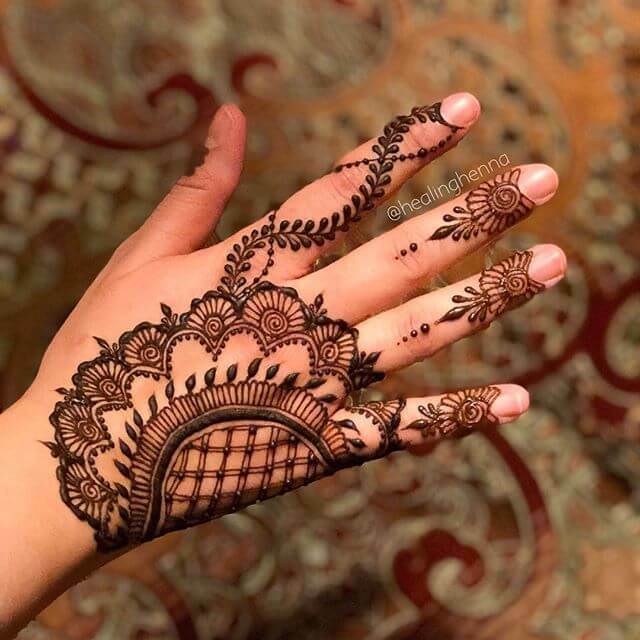 Woman apply such designs for the variety of reasons; some are an admirer of its chocolate brown color while some love its fragrance. It undoubtedly offers uniqueness and distinction towards her. It also imparts an immense look to a bridal and all the young girls that apply it in different festivals. 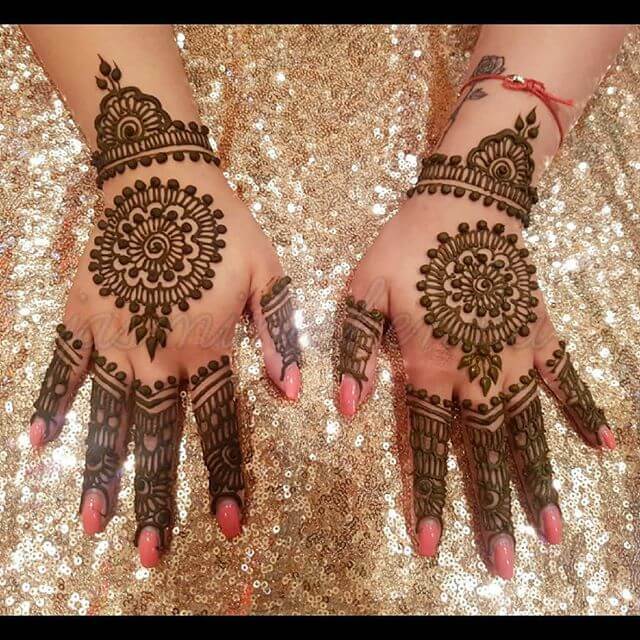 Sensod has taken along the collection of fabulous and phenomenal ideas of henna designs that will astound every beautiful girl out there. 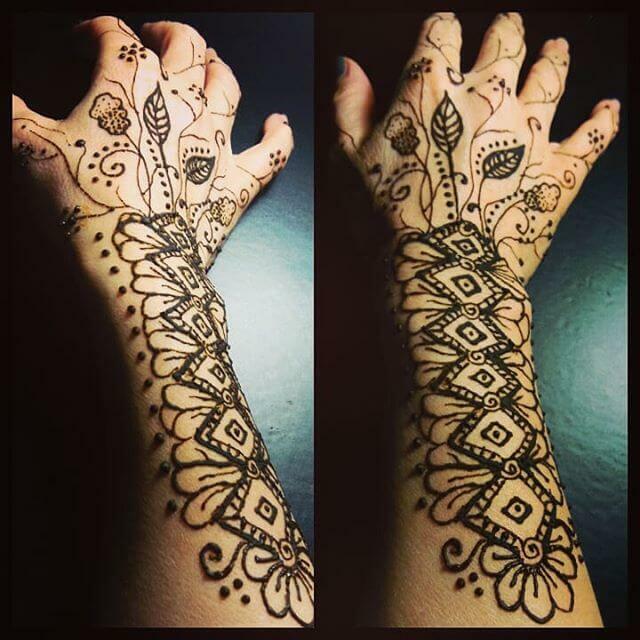 These designs having a beautiful design with breathtaking outline deserve your try. 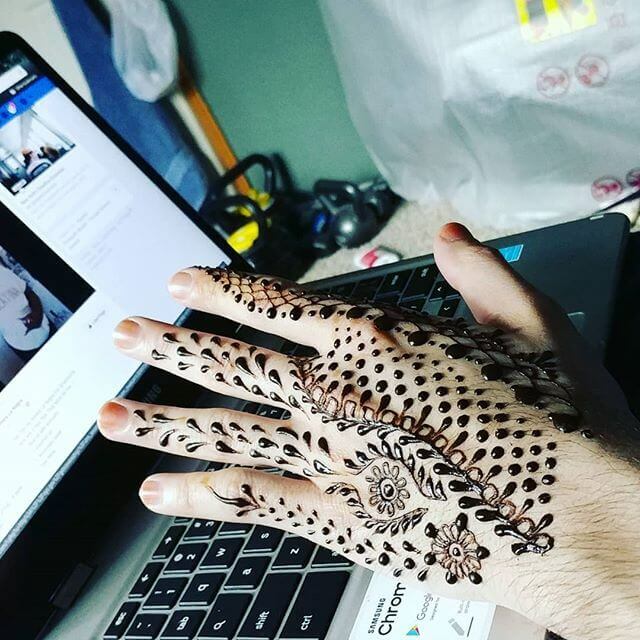 These designs have a clear space between palm and fingers. These designs are minimal and can be seen with great delicacy. 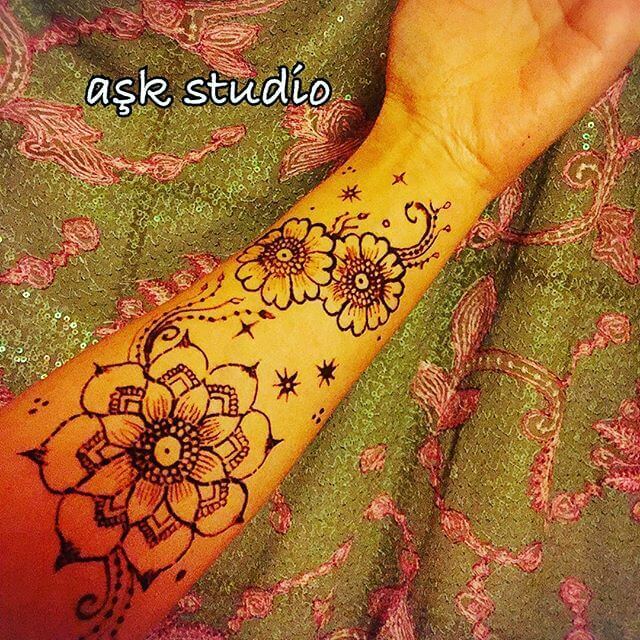 These designs look and feel great for the girls that don’t prefer detailed mehndi art. These designs are perfectly shades. 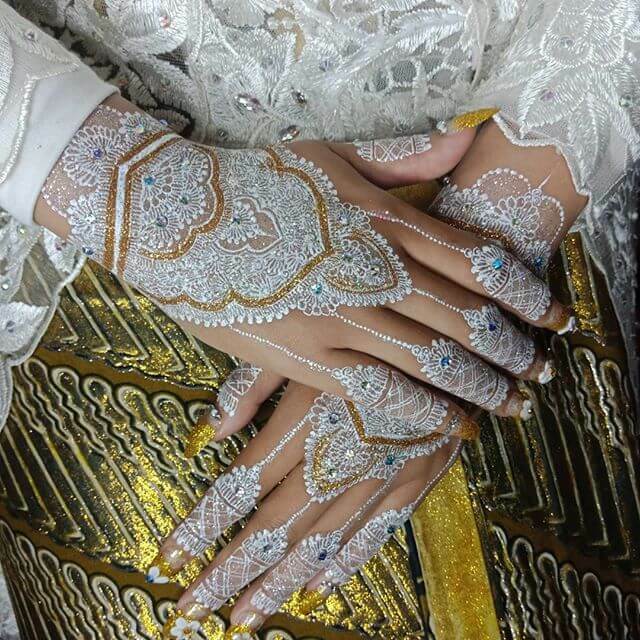 The Chequered styles are great and impart a detailed yet very stunning look at the hands of a bride. These designs are often preferred and admired by all the ladies. These are especially great for the brides. 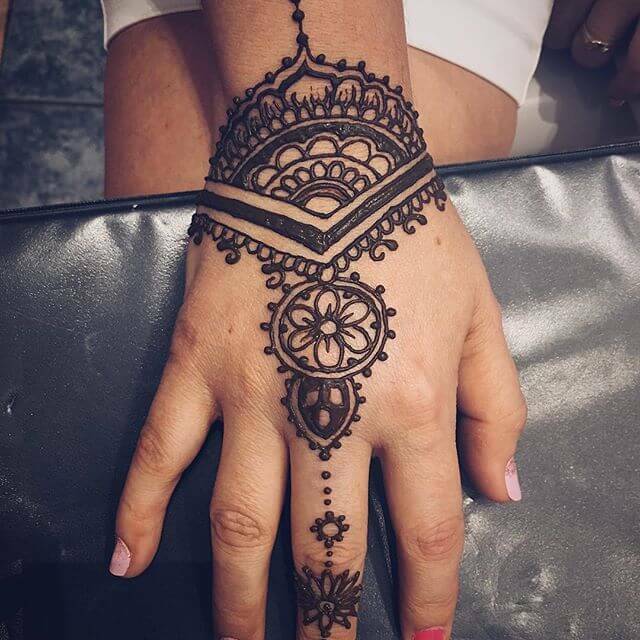 It will attract the attention of all the people on your special day. 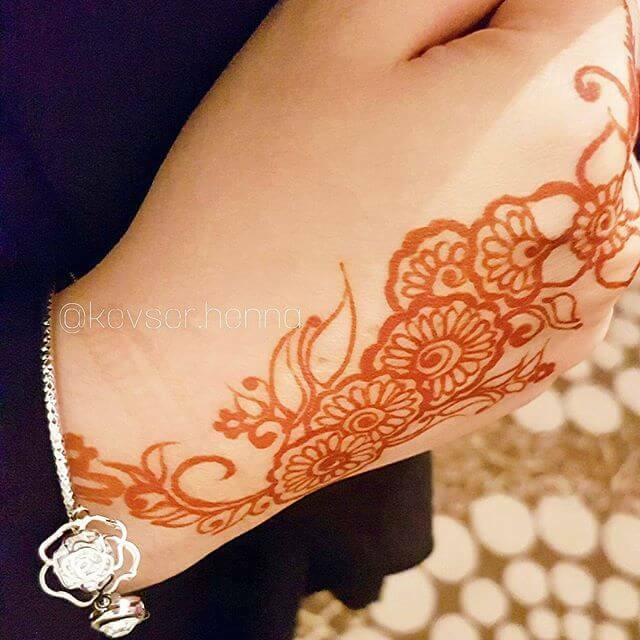 These designs have the simple design in fingers, that looks small yet elegant.